Happy New Year! If you’re looking for heartwarming fiction that leaves you smiling, you’re in the right place – read an excerpt from one of Abby Gaines’ books now. Do you like to read a lot? So does Abby – her goal is to read 60 books for pleasure this year. 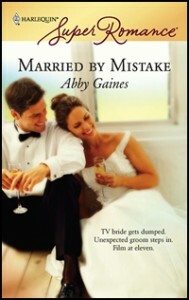 Check out her choices on the For Readers page. 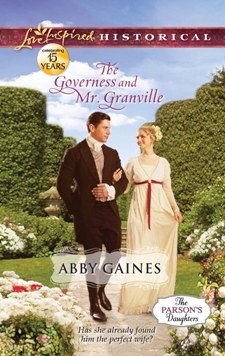 If you’d like to add some Abby Gaines titles to your To Be Read pile, The Governess and Mr Granville is the second book in Abby’s The Parson’s Daughters series – it’s “the Regency meets The Sound of Music!” click here for an excerpt. 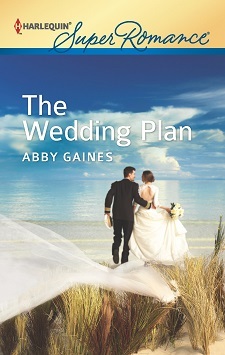 The Wedding Plan, an Abby Gaines Superromance novel, is a marriage-of-convenience story (some of us can’t get enough of those!). She’ll find him a wife! To learn more about how some of my stories are connected to others, check out my Book Connections page. If you’d like to email me, I’d love to hear from you.